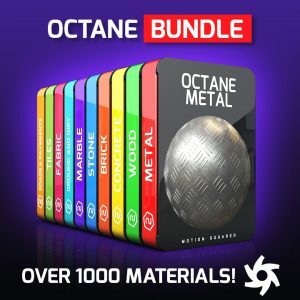 View cart “Octane Material Packs Bundle for Cinema 4D” has been added to your cart. Cinema 4D & After Effects Tutorials by Motion Squared. Cinema 4D, Octane, V-ray & Element 3D Textures.